The muscles of the human body are responsible for movement; there are some 700 named muscles in the body, and other smaller muscle tissues that are part of the heart, blood vessels and internal organs. 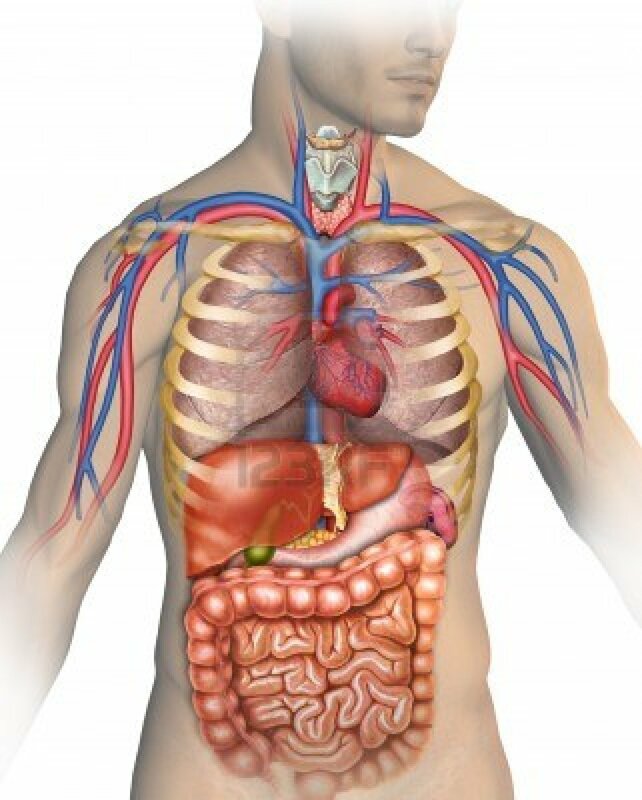 These smaller muscles help to move substances through the body and support the function of these organs and vessels. Muscles make up about half the body’s weight depending on a person’s muscle development and overall build, and they are broken down into three major categories. These are the weakest of all the muscles as they are small and found inside internal organs such as the intestines and the stomach, and are also inside blood vessels. These muscles help organs to expand and contract as part of their individual functions, and they are controlled by unconscious areas of the brain, making them what is known as involuntary muscles. Typically these are called “smooth muscles” because they have a smooth surface appearance when seen under a microscope. 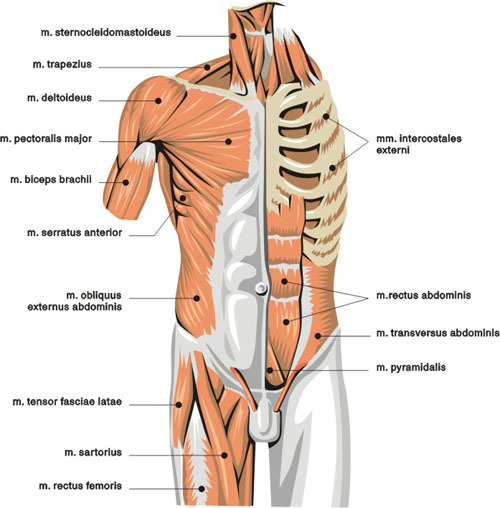 Other muscles of the body look striated or branded as compared to the visceral muscles. This smooth surface is because of their smaller protein content and indicates their overall weakness, as compared to other muscles. The cardiac muscle is called such because it is found only in the heart and helps to pump blood through the body. As with visceral muscles, this muscle tissue cannot be controlled consciously but is given signals from the brain so as to adjust its rate of contraction and expansion. The cardiac muscle tissue is like a natural pacemaker for the heart and keeps it beating regularly. This muscle is striated, meaning that it appears to have stripes both light and dark when viewed under a microscope. These bands are the result of protein fibers inside the cells of the cardiac muscle and they indicate that this muscle tissue is very strong. 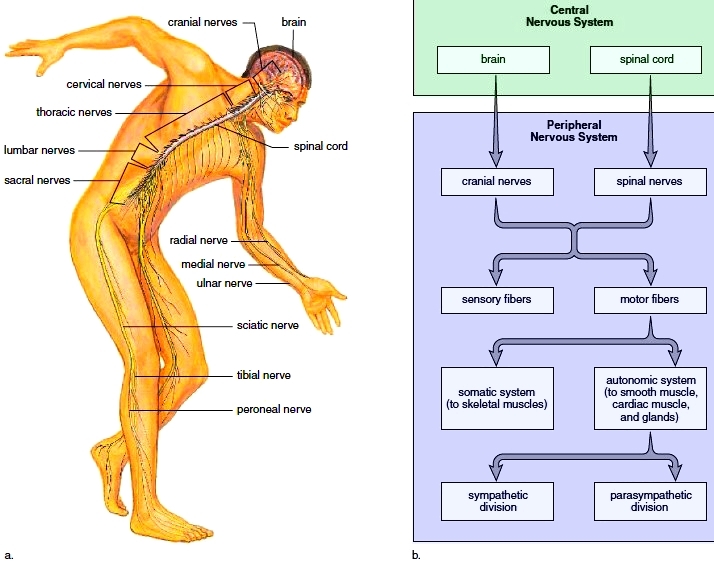 The skeletal muscles are the muscles that are controlled by conscious thought; these are called voluntary muscles. When you perform any action consciously or on purpose, such as walking, typing, playing sports, scratching an itch, speaking, and so on, you are using your skeletal muscles and telling them what to do. 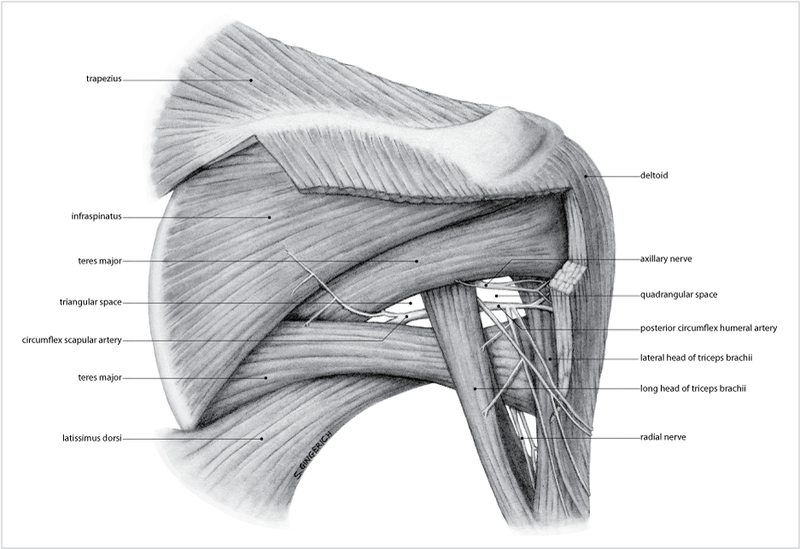 These muscles work by contracting and expanding to create movement. The majority of skeletal muscles in the body are attached to bones across a joint, such as the knuckles, knees, hips, and ankles, which is why they are called skeletal muscles. These muscles are the strongest in the body and they too are striated or appear to be striped due to their high protein content. They are formed by protein cells that lump together to form straight, long fibers that are sinewy and which bend easily, similar to large, thick rubber bands. These muscles can also be developed to be stronger by introducing more oxygen and protein into them, such as when using resistance weights and eating a diet high in protein, which feeds the muscles.